Over the course of 2017, consumers have been paying more for chicken when they go to the grocery store, and industry experts say prices may soon surge even further. But what, you might ask, is causing the increase? According to a Wall Street Journal report, it’s because chicken breeders are having an increasingly difficult time hatching eggs. Reports show that only 81.52% of eggs placed in incubators resulted in a successful hatching since January, the lowest average since early 2007. While there may not be a sure answer for why more eggs aren’t hatching, some experts believe that current breeding practices create breeder chickens that are too top heavy to effectively procreate. Others say that flocks are also growing older and producing fewer breeding chickens, which may adversely affect fertility rates. The breeding problem has a big impact on companies who sell chicken products. Estimates show that the industry requires around 750 million new chickens every month that they can raise, slaughter, and process into wings, breasts, thighs, and drumsticks, and any disruption in that supply can raise prices dramatically. That’s bad news for just about everyone. At current prices, a 1% decline in the number of eggs that hatch in incubators results in $121 million lost by the poultry industry. So far, that’s translated into a 68% rise in the wholesale price for boneless breast meat and a 3% climb in prices that consumers pay. Unfortunately, prices may only surge higher going forward. 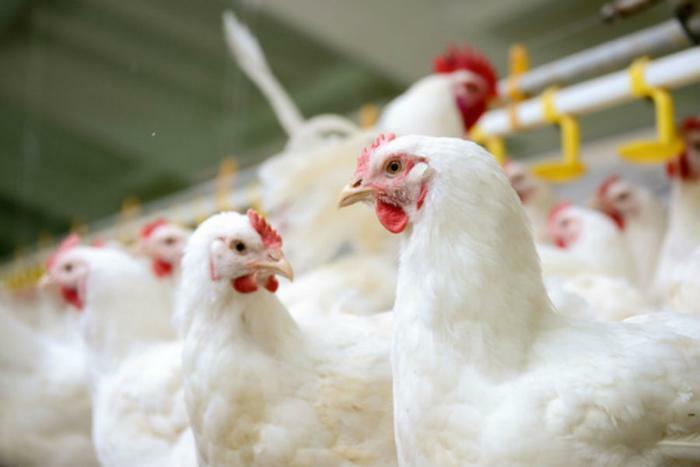 Experts point out that grocery stores tend to operate on six- to 12-month supply contracts for poultry, so if hatching continues to be a problem then prices will only go up when it’s time to draft new ones. In the meantime, breeders will be attempting to strike the right balance that encourages maximum fertility in breeder chickens. Dr. Keith Bramwell, a poultry specialist at the University of Arkansas, says distributing the correct amount of feed and infusing flocks with younger roosters will be a focus going forward.